AMRE Supply is a company that sells products used in the home, stocking parts, equipment, and supplies required by homeowners, service contractors and professional property operators. With 50 years of experience in the sales market, AMRE offers top quality products, always aiming to satisfy the needs of its customers. With 12 stores in the current market and a website for online sales, AMRE Supply is firmly positioned among its customers and consumers. In 1968, Walter Swane, who was the head of AMRE Supply for more than 4 decades, opened what would be the first store of AMRE Supply, but under the name of U.A.P.D., which means Universal Appliance Parts Distributors. 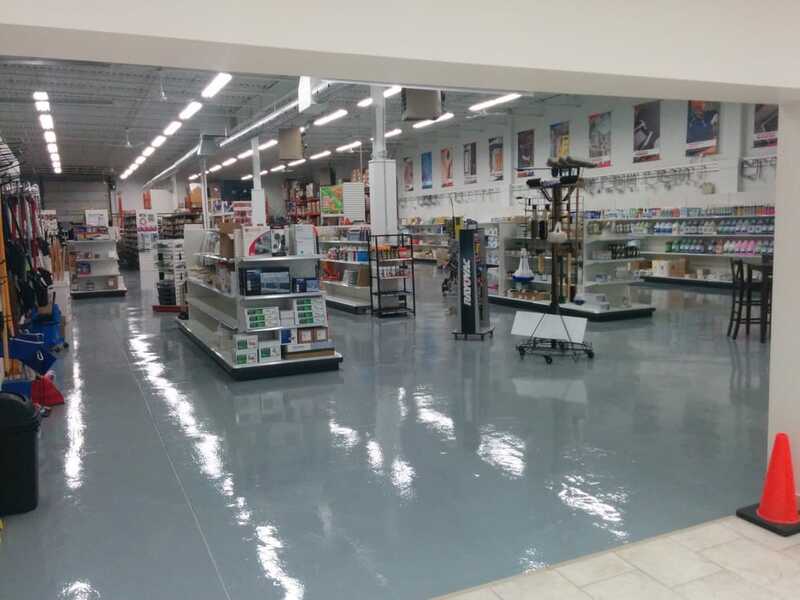 This first store was founded in Edmonton, Alberta, and was an immediate success: hundreds of people bought their products, so an expansion was necessary. 3 years after the creation of the first store, and due to the success of U.A.P.D., they opened the first branch, which currently known as AMRE Supply Calgary. The name of U.A.P.D. changed to AMRE Supply in 1975, due to name problems with another company. When Walter Swane opened the third store in Vancouver. The name of AMRE is simply the acronym of the 4 products that sold at the store at the time: Appliance Parts, Motors, Refrigeration, and Electrical. 50 years after its foundation, AMRE Supply has 12 stores distributed in the provinces of Alberta, Ontario, British Columbia, Saskatchewan and Manitoba, with the aim of opening new locations throughout the Canadian territory, to offer the same service and quality feature, as well as its online service selling products. Why buy at AMRE Supply? AMRE Supply offers products particularly focused on the works, improvements and maintenance of the home, with a wide variety of parts and parts available. Their success and growth did not come alone, Therefore as the company is responsible for offering the best service available. Nothing more is enough to visit any of its stores and talk with the specialized staff to notice the difference in attention and quality. It is possible to test the products in the store, ask an advisor to turn it on, listen and feel the product in your hands before buying it, to guarantee the operation of the machine and user satisfaction. Through its website, it is possible to buy any of the available products, with different payment and shipping options, as well as to track a package already sent with the option of “Track Your Package”.